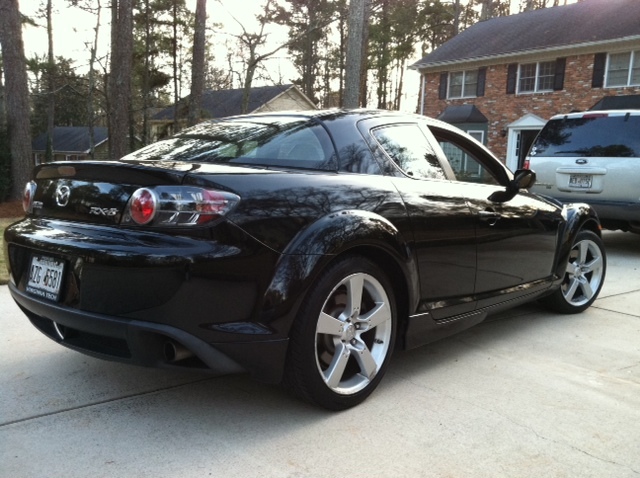 Reluctantly, we are selling our 2004 RX8. 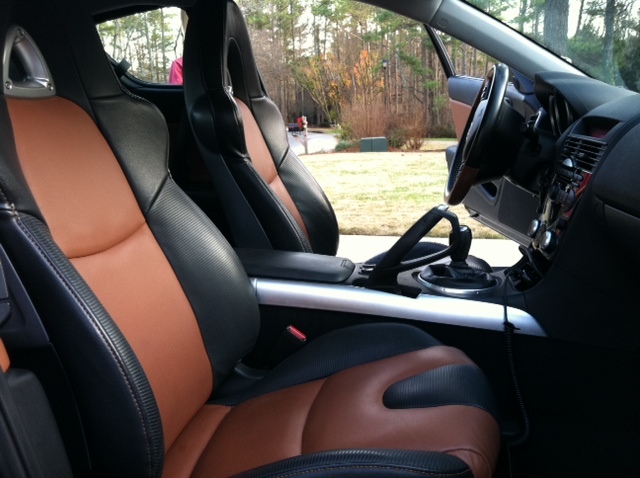 This car is in great shape mechanically and in appearance. 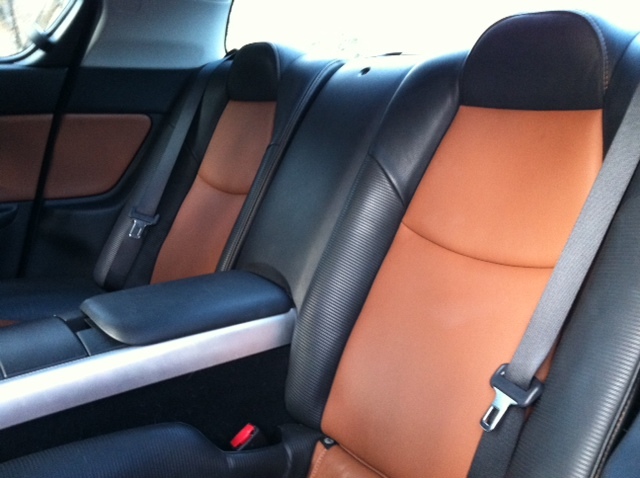 It has a black exterior with a black and tan leather interior. This is a very low mileage car with less than 68K miles on it at the moment. 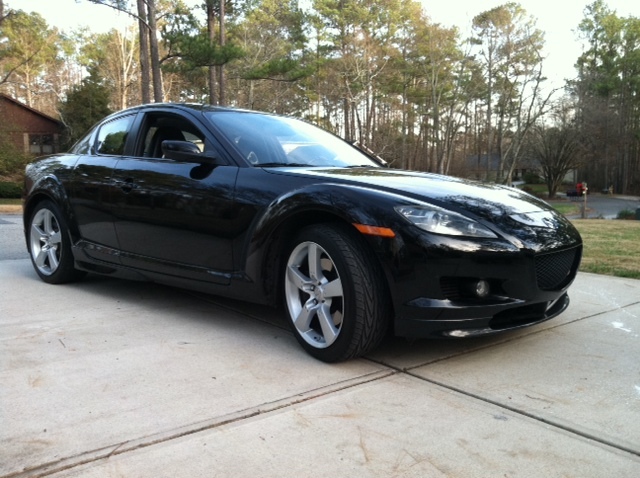 Our RX8 is in excellent condition, is garage kept, and has been gently driven. This car has heated front seats, leather interior, six speed manual transmission, power windows/locks/moonroof, single CD player, MP3 hookup, floor mats, alloy wheels, etc. This car is totally stock - except for the MP3 hookup. We love this car - but my wife wants a sedan and she won't me keep this car too. Send us an e-mail if interested. can you email me more pictures and car info .?? m,aintance etc. Yes, I will send you an e-mail a bit later today with the requested information. Thanks.